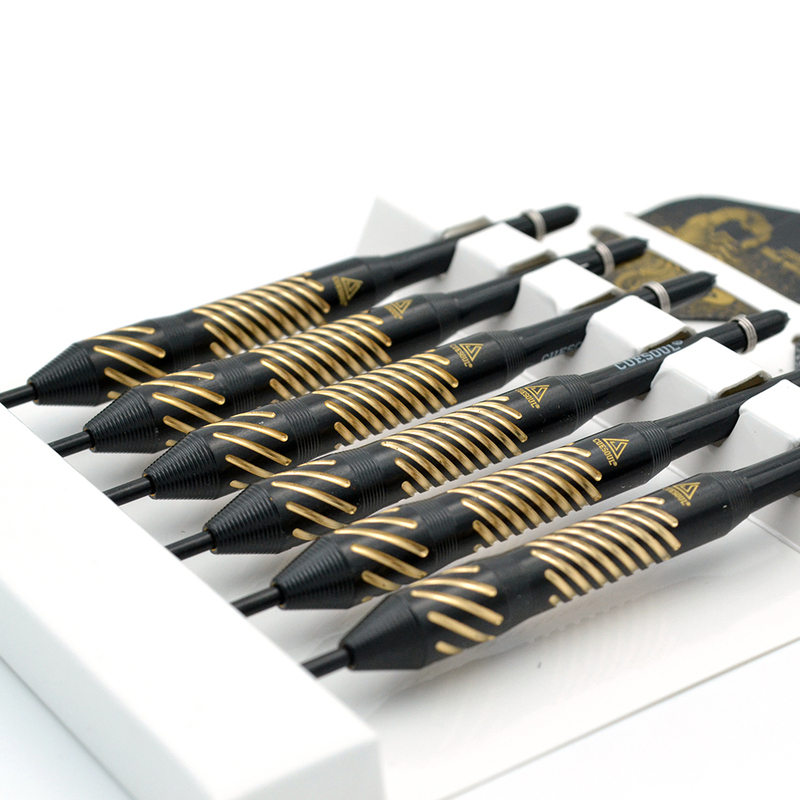 Delicate Carvings on the Different Barrel Design,with Different Grip.. 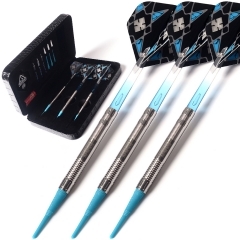 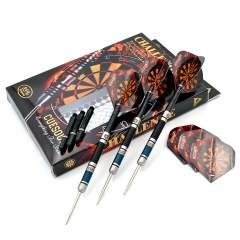 Ideal Gift for Beginners and Any Level Darts Players,Nice Choice for Dart Bar /Pub and Home Use. 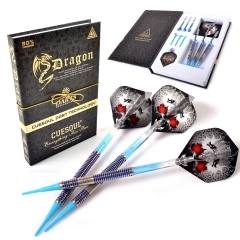 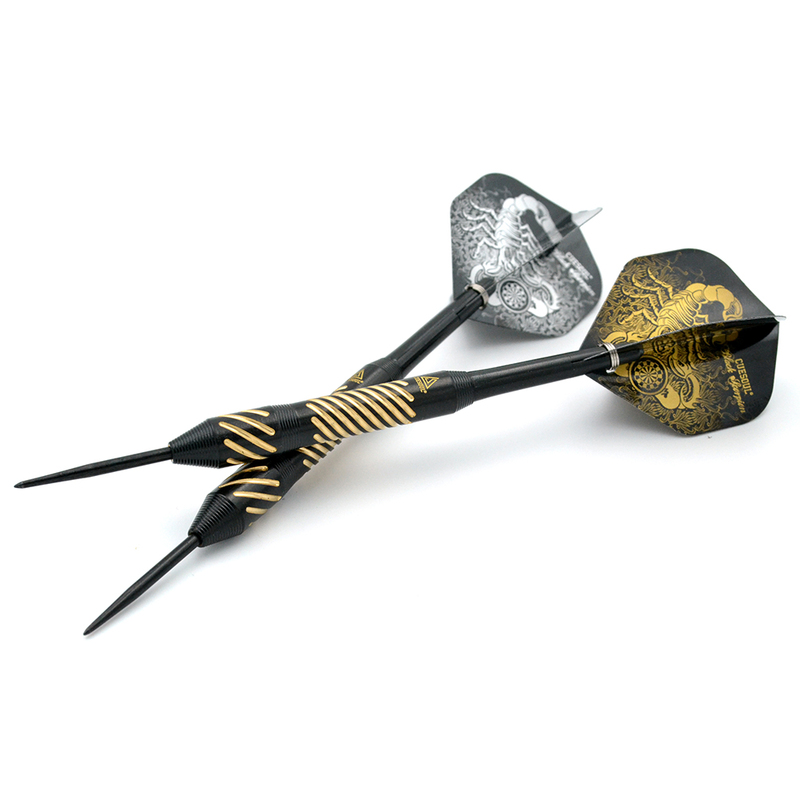 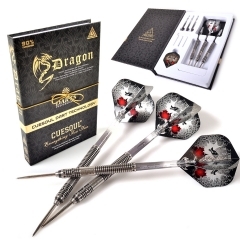 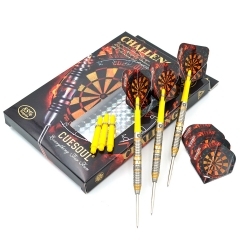 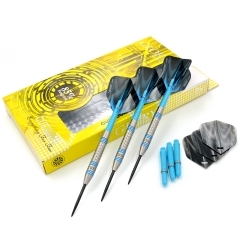 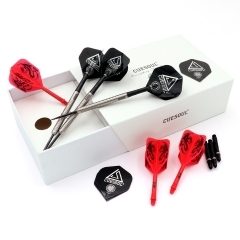 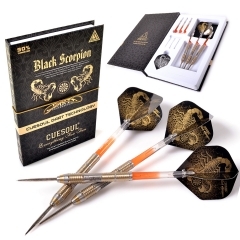 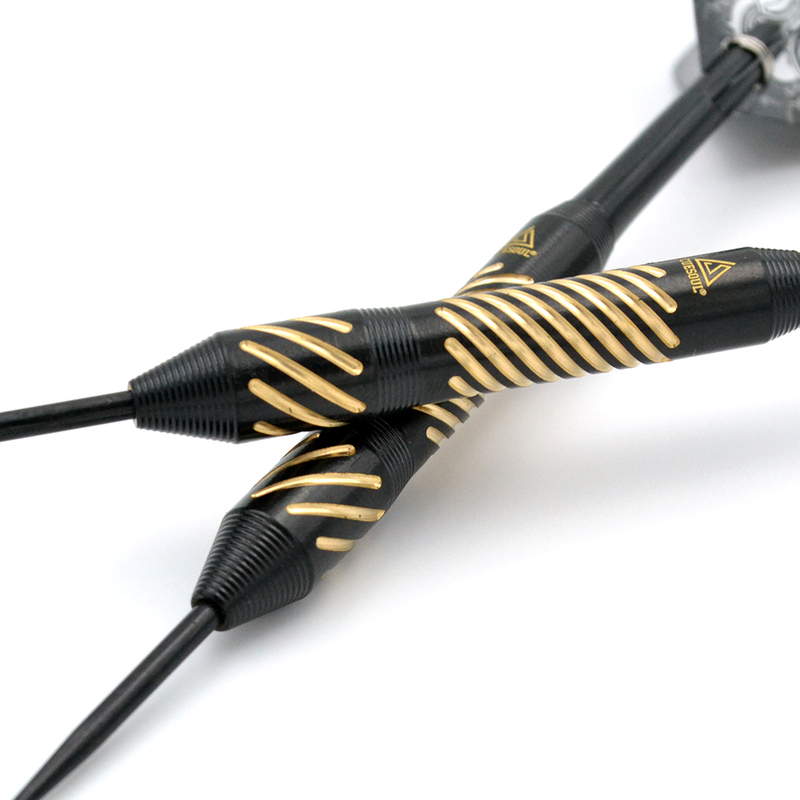 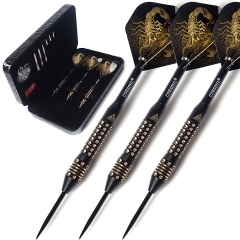 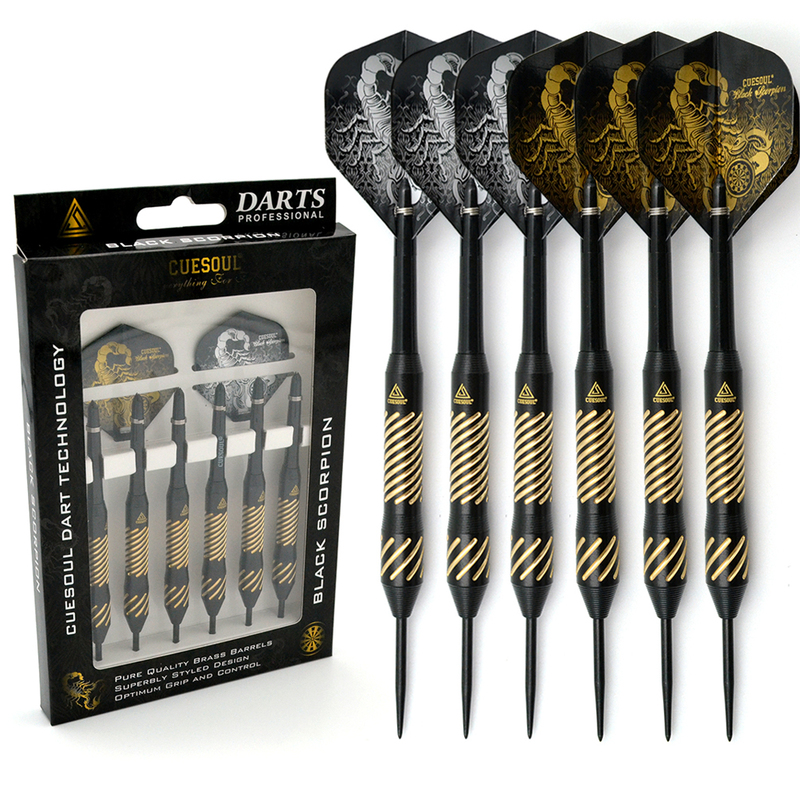 6 Pcs CUESOUL Black Scorpion 20g Brass Darts Barrels with Eye-Catching Design.